To be a Mets fan is to be derisive. We’re the first to mock our own team and criticize our own players. We’re quick to turn on guys at any moment and we can hold grudges with the best of them. Sometimes, this can result in great players going criminally underappreciated by a sizeable portion of the fanbase. Just ask Carlos Beltran; Mets fans are not easy to win over. Once every few years, though, a player comes through Flushing and connects with this fanbase in a very special, personal way that completely transcends baseball. It doesn’t even really matter how good the player is — though it does help if they produce — but skill is not always the paramount attribute that gets you in the good graces of Mets fans. Wilmer Flores, for example, is barely a starting-caliber player, but is an icon in Mets lore just because he was accidentally human once. Bartolo Colon was a league-average pitcher. Sometimes, a player just needs to have something about him that simply clicks with people: a certain charm, or a certain smile, or certain characteristics that people gravitate towards. In 2005, I was just starting to get interested in baseball. I was 8 years old (please save your wise cracks about my youth) and I was still learning the ropes. 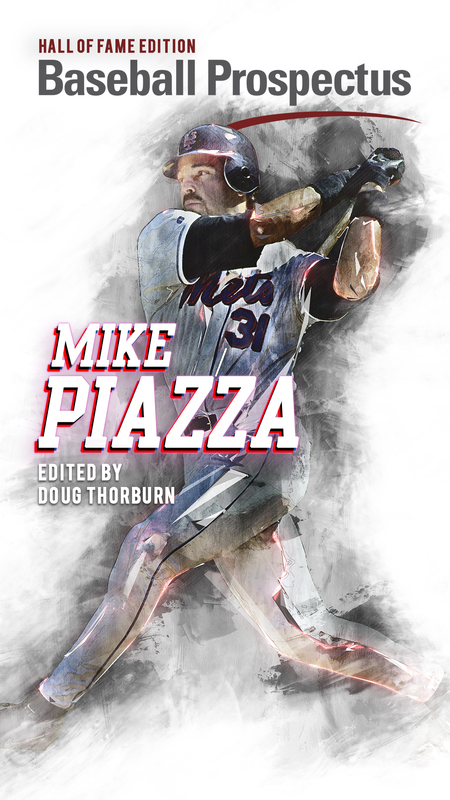 I didn’t know every player on the Mets, but I knew Mike Piazza — because he was my dad’s favorite for years — and I had also heard of this new guy named David Wright. I didn’t know much about him, but everyone was talking about him, and some of the Mets fans in my fourth grade class had his jersey, so surely he must’ve been cool. One of my friends gave me a David Wright baseball card. Sure, okay. I could go with this. I started watching games down the stretch that season and went to a few in August and September. I saw him play. He hit home runs in two of the three games I went to. And it just clicked. I got it. I saw what everyone was talking about. Now, maybe it was just because he hit a few dingers while I was watching and I was still very impressionable. Or maybe it was because we share the same first name, which probably means something to an 8-year-old. But mostly, there was just something about him. It was something that set him apart from Carlos Beltran or Paul Lo Duca or Tom Glavine or even Jose Reyes. Whatever it was, it was tough to put your finger on, but I saw it, and I bought in. I was all aboard the David Wright train. 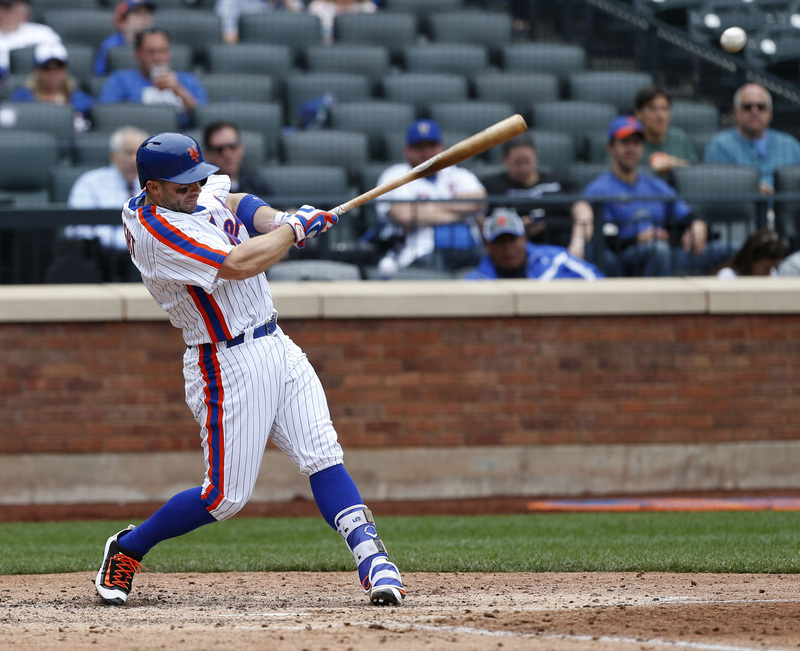 With Piazza gone the next year, Wright became my first-ever favorite player. The first jersey I ever got was a No. 5. In the days since Wright announced his retirement, I’ve watched copious amounts of videos. I’ve seen tons of highlight videos, tribute videos, clips of his milestone moments, clips of him with kids, clips of him arguing with umpires, low-quality videos of RBI singles from 2005 and many of the interviews he has done. Some of these interviews were from when he was young, while some were more recent, and the significance of them ranged anywhere from “The Tonight Show with David Letterman” to an amateurishly-done story that some obscure media outlet did on him granting a wish. Watching these interviews of Wright — always articulating and conducting himself in a manner that was usually way more professional than necessary — one sentiment he repeatedly expressed was that, from an early age, he knew he wasn’t the most talented player on the field. He didn’t have the God-given gifts that the other players around him did. He did, however, have an undying love for the sport, and a promise he made to himself to outwork everyone else around him. Of course, it’s not like Wright exactly lacked in latent talent either. 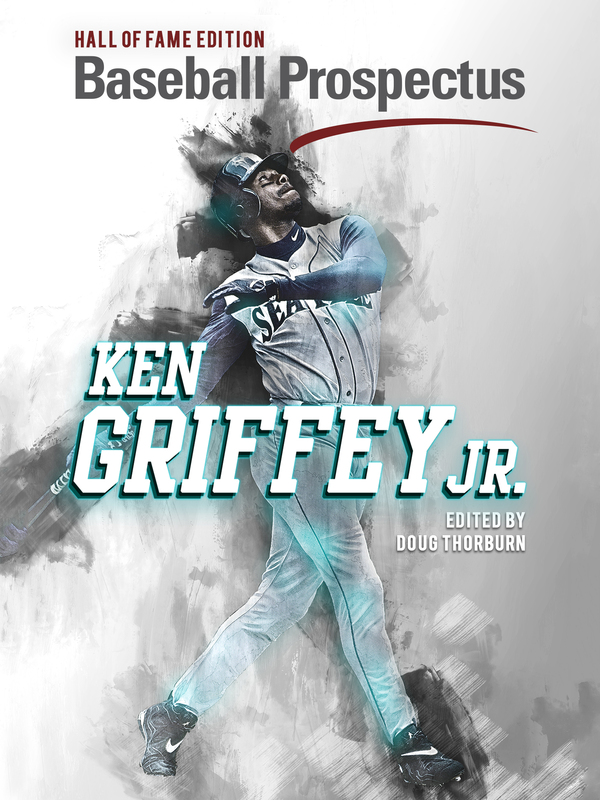 Even the best coaches in the sport couldn’t dream of teaching the innate bat speed he once possessed, or the elite strike zone judgement he had since he was a prospect, or the natural opposite-field power he constantly displayed. That stuff comes naturally. That said, I don’t think anyone who watched him play for 13 seasons or followed his repeated comeback attempts the last few years could ever deny Wright’s work ethic, or the desire and the drive he had not only to play this game, but excel at every single aspect of it. David was correct; he wasn’t gifted the blazing speed or the prodigious power or the big throwing arm. He never led the league in anything. He was just good at everything, and he was good at everything because he made himself good at everything; because he refused to have deficiencies. That palpable desire to be perfect and the transparent, ubiquitous passion for this game that Wright possessed is really the “something” that instantly drew us all in to him. Fans can really keen in on and appreciate that kind of stuff. That’s what really sparked this remarkable relationship Wright holds with this fanbase. And that is a relationship that has only been strengthened by Wright’s actions off the field since then. He has gone to unprecedented lengths in order to be accessible to fans and has spent a significant portion of his life making sure he gave back to this fanbase, which we never deserved and he never owed to us. He still did it anyway, though, because our relationship with him is just as important to him as it is to us. That’s what makes David Wright so authentic. He is genuine, earnest and sincere. He is as real as they come. He was a perfect player and remains seemingly a perfect person. That is why a sellout crowd will make its way out to Citi Field on Saturday just to say goodbye. He has given his life to this game, his body to this team and his heart to its fans. Now it’s our turn to give back to Wright. Saturday night is our chance to say thank you.